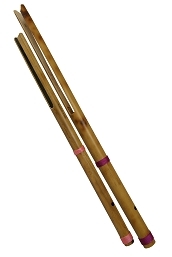 DOBANI 11.5 Inch Flexitone Large FXTL. 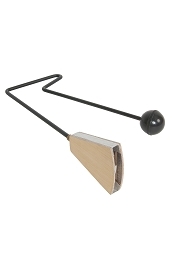 There's only one way to describe the sound this funny little instrument makes "boing-boing"! 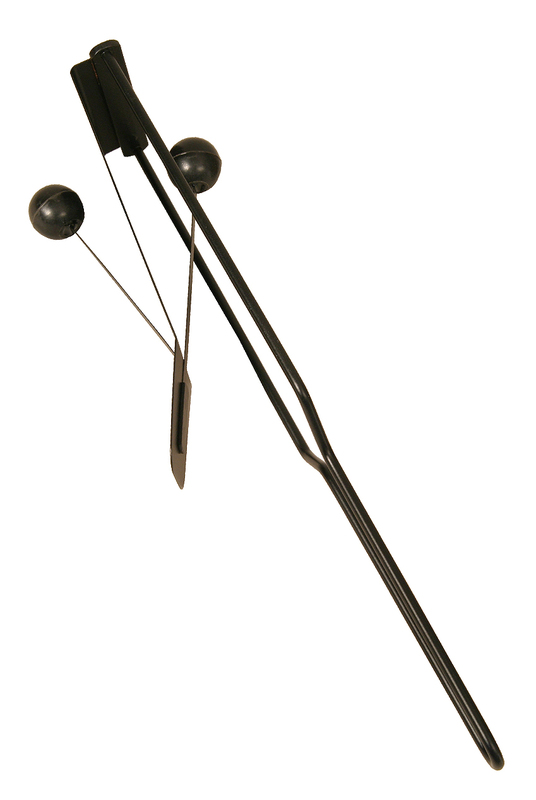 Press your thumb on the flexible steel plate as you shake the instrument up and down. 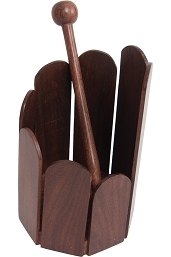 The attached mallet strikers hit the plate at various tension levels to produce a highly unique and amusing sound. 11.5 x 3 inches.